Yes Sir, I hear ya! The pics don't really show it well, but it looked like a boy scout took a few hacks at it with a hatchet. It was bad and couldn't stay that way. My father used to bash his out on rocks, steel ash trays, etc. They took a lot of bashing and acquired some character. He was not concerned about resale. Not too long ago I was eyeballing a tinderbox unique pot that had a topped bowl. 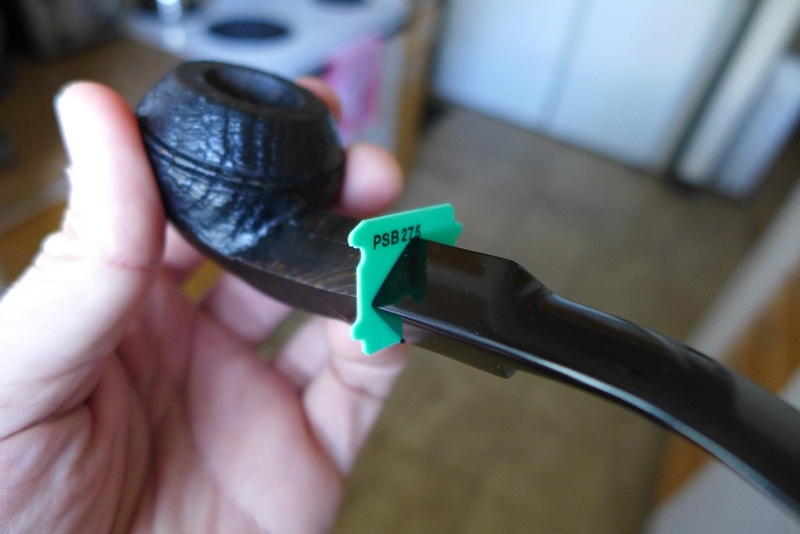 It was bothering me that the pipe was essentially 3 colors since the rim was just left raw so I finally messaged the seller and asked. He verified that it was topped and I saved $32 by passing on it. On topic : looks good! Hout already covered whatever issues that may still exist. I'm not concerned with resale either. 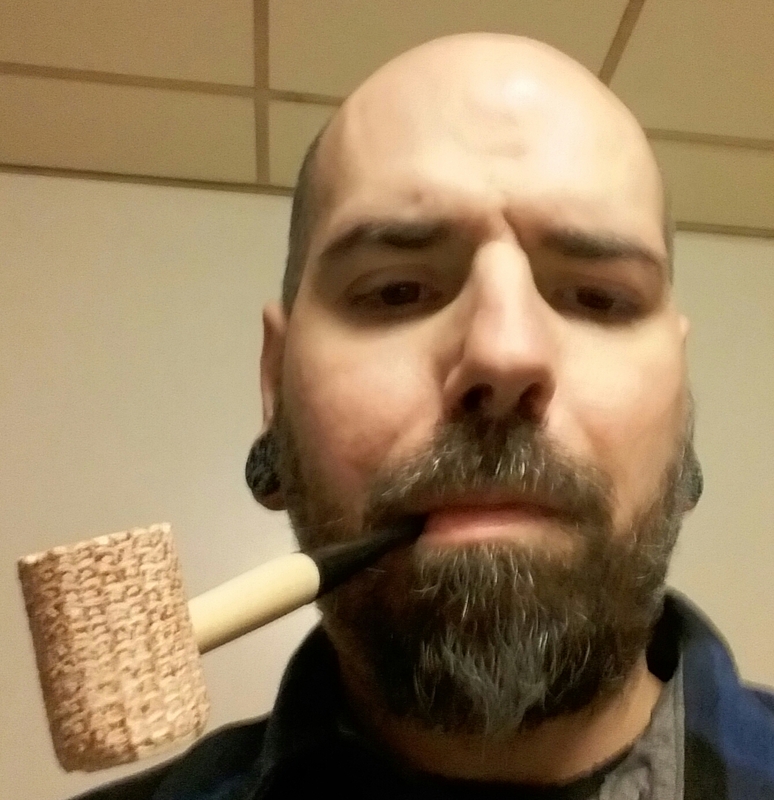 This was a pipe to learn on, and I have...and I continue to learn more from the tips you've all shared. I'll smoke it, topped, and enjoy it. I think you did great, man!